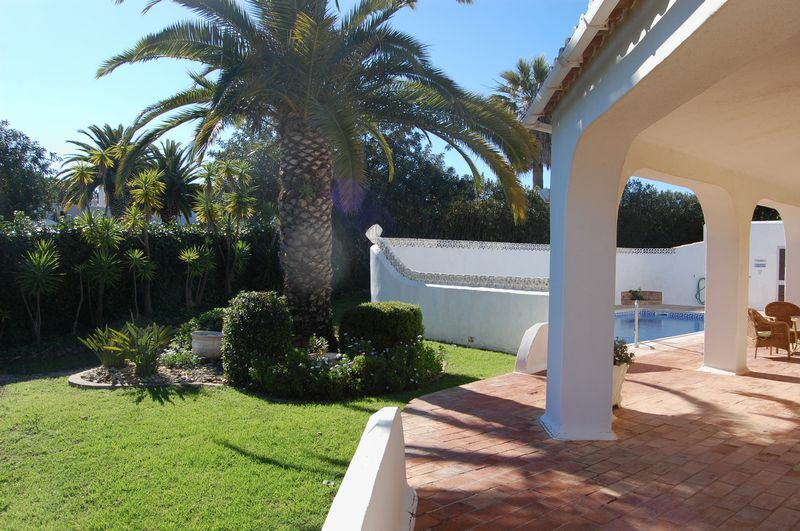 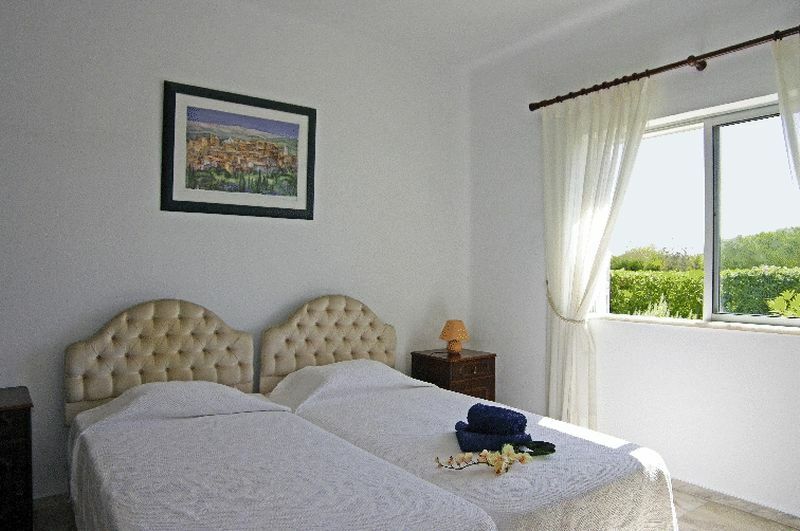 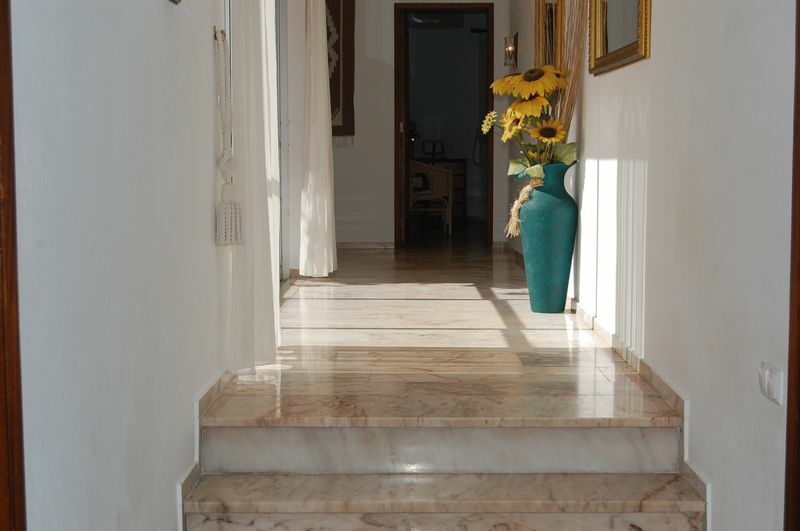 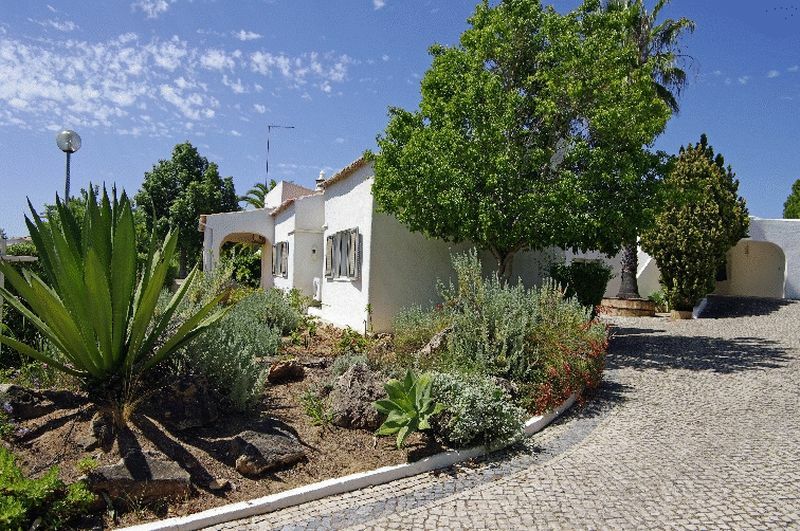 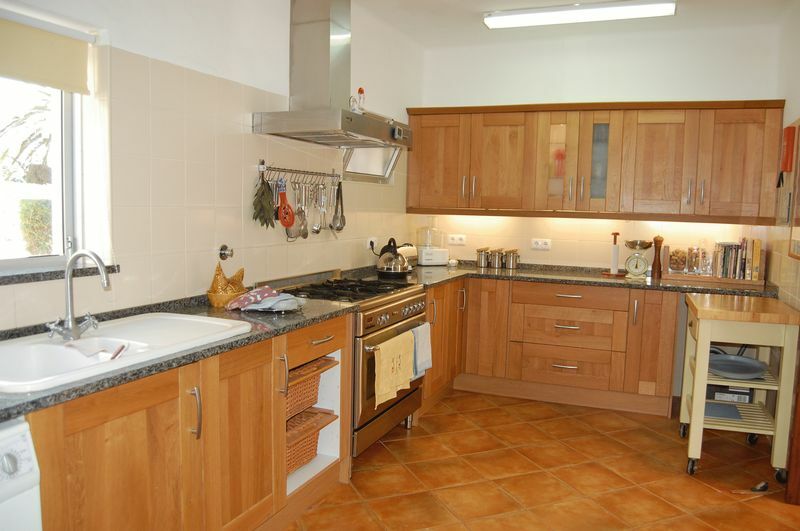 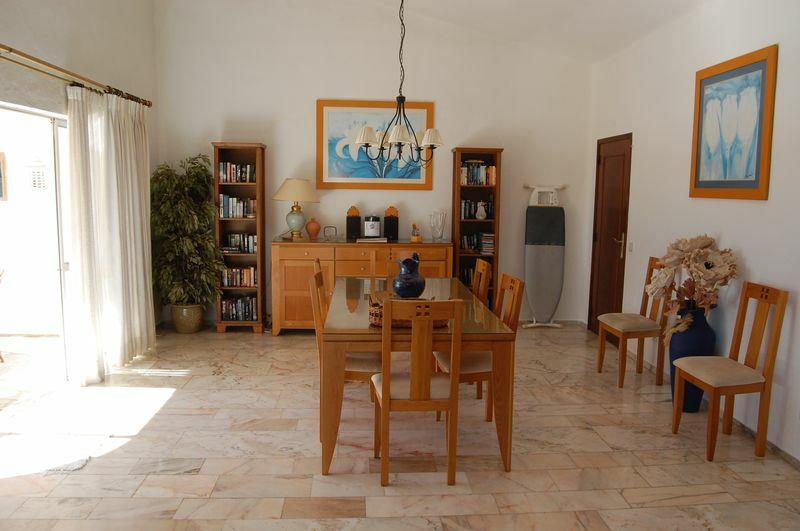 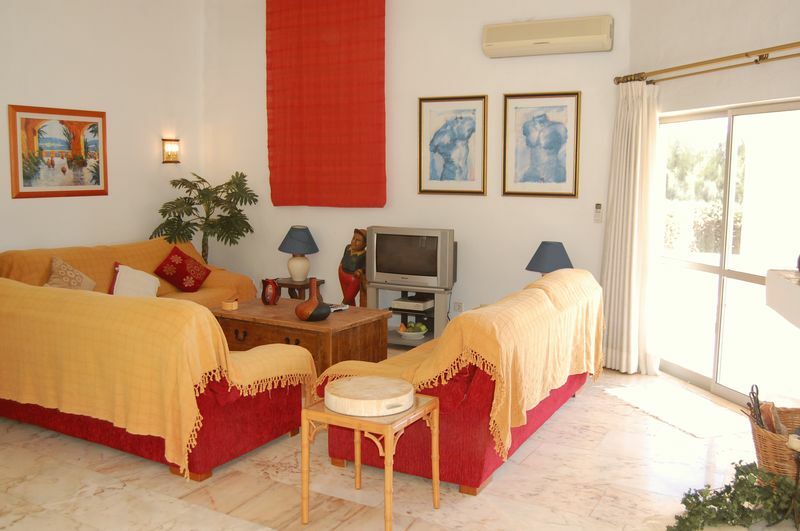 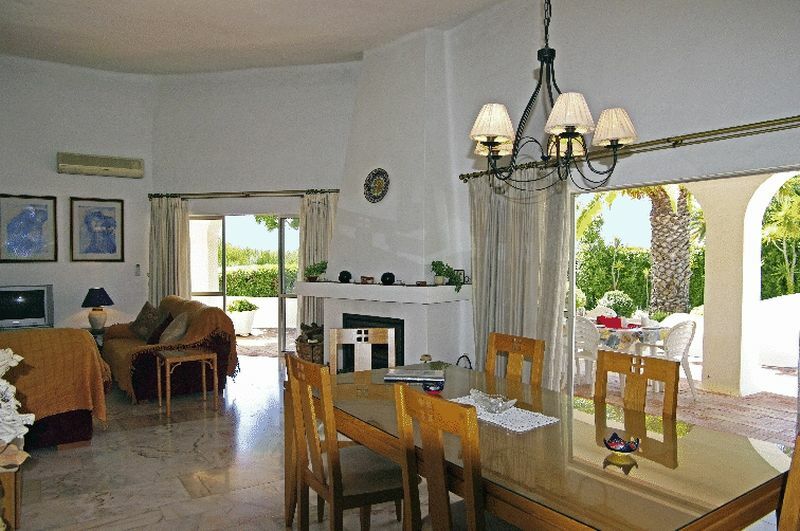 This single level villa is on the sought after Carvoeiro Club development close to Carvoeiro. 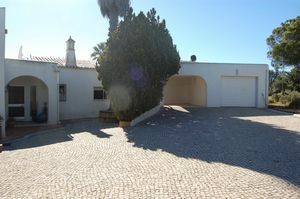 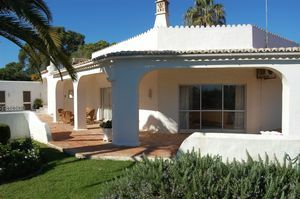 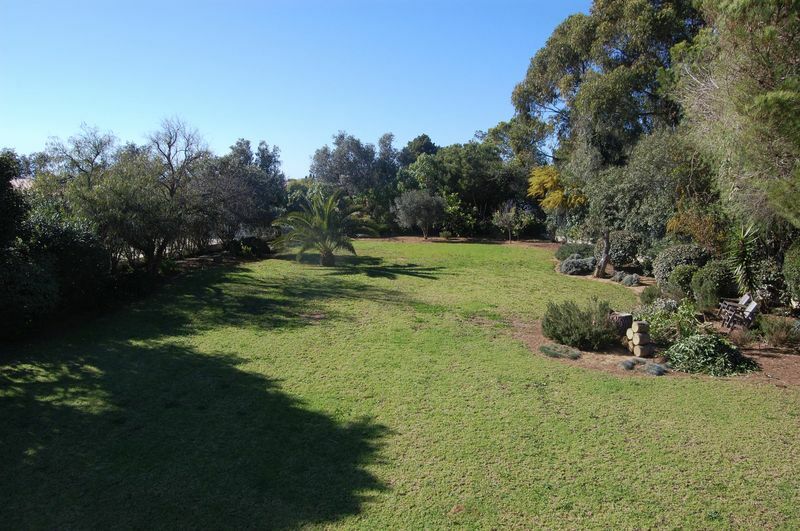 The villa sits on a large fenced and gated plot and offers the opportunity to modernise and increase the size of the property. The villa is approached by a long calçada driveway and consists of a large open plan lounge diner, a refitted kitchen, 4 bedrooms and 2 bathrooms. 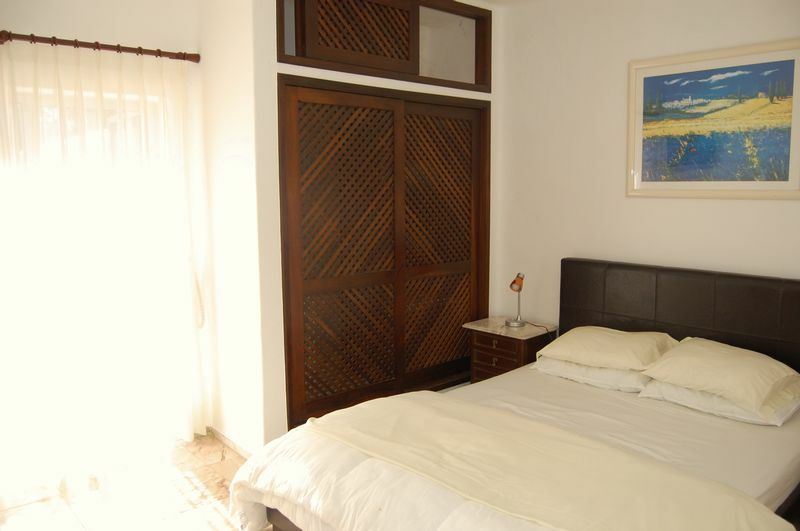 All of the bedrooms and the living room are air-conditioned. 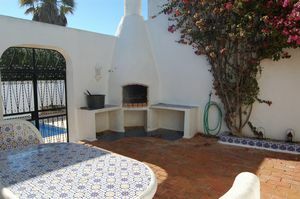 The property is complimented by a moorish enclosed courtyard with a BBQ and fixed seating area and a retractable awning. 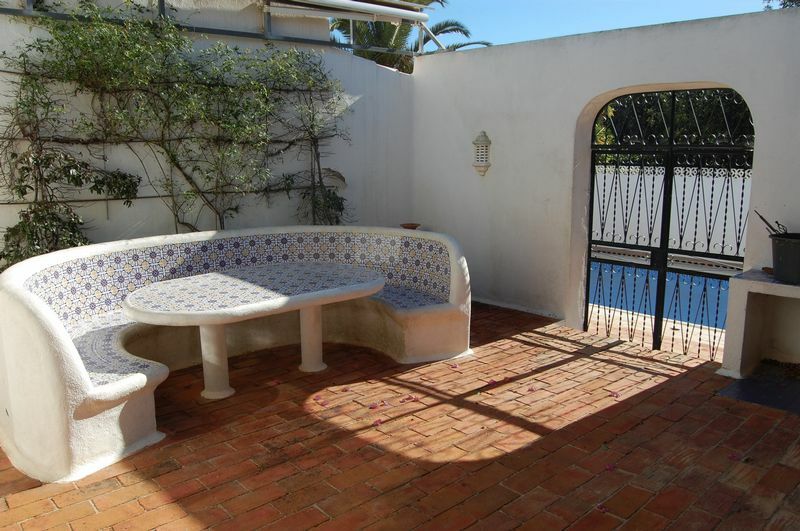 This area gives the opportunity to enjoy the sun on the windiest days. The swimming pool has been completely renewed and is heated. A garage and car port and 3 roof terraces with distant sea views complete this interesting property. Having a window, fitted wardrobes and A/C. Fitted with w/c, bidet, double basins with a vanity unit, bath with a shower fitting and an electric wall heater. 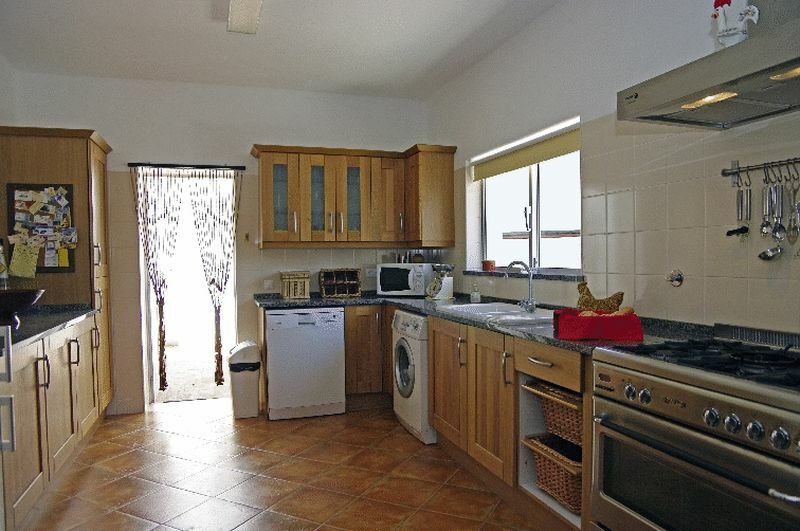 Having patio doors to the garden, fitted wardrobes and A/C. 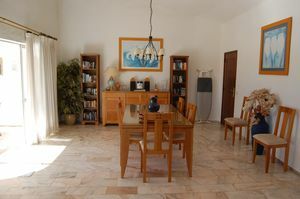 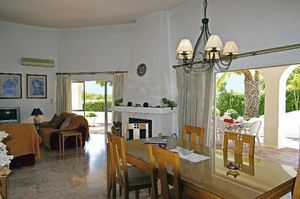 Fitted with patio doors to the terrace and pool, fitted wardrobes and A/C. 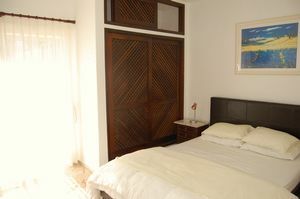 With w/C, bidet, double basins with a vanity unit, bath with a shower fitting and an electric wall heater. Walled courtyard with a fitted BBQ and fixed seating. Gate to the pool terrace and a retractable awning. 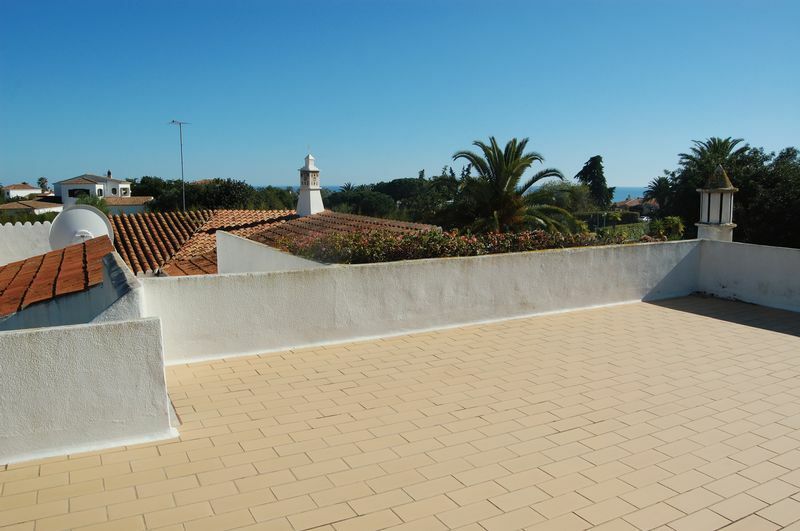 The roof terraces have been recently re-tiled.